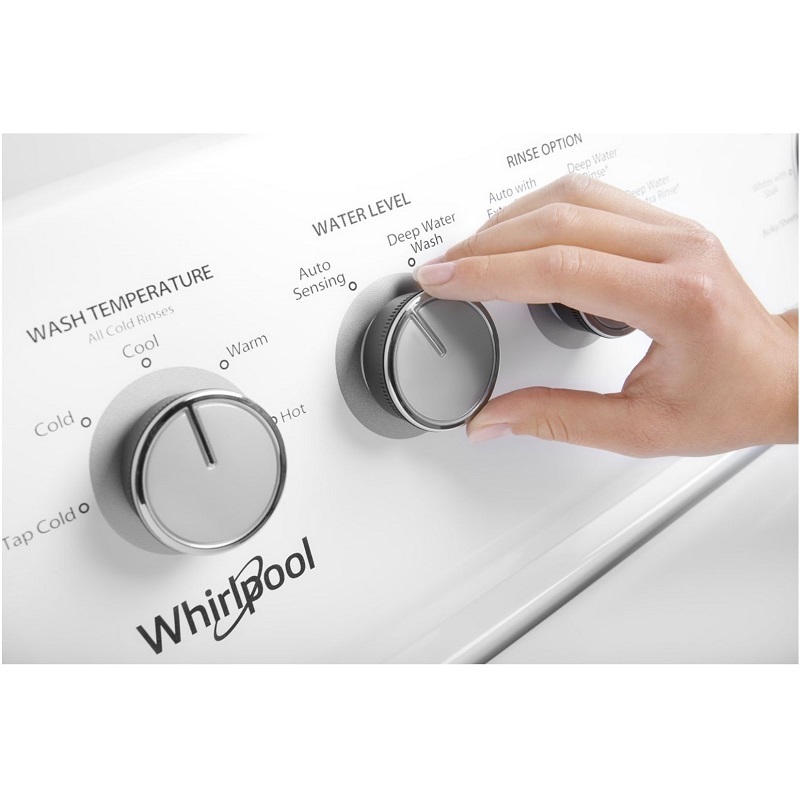 Care for the whole family's fabrics with this large capacity, high efficiency top load Whirlpool washing machine and dryer. 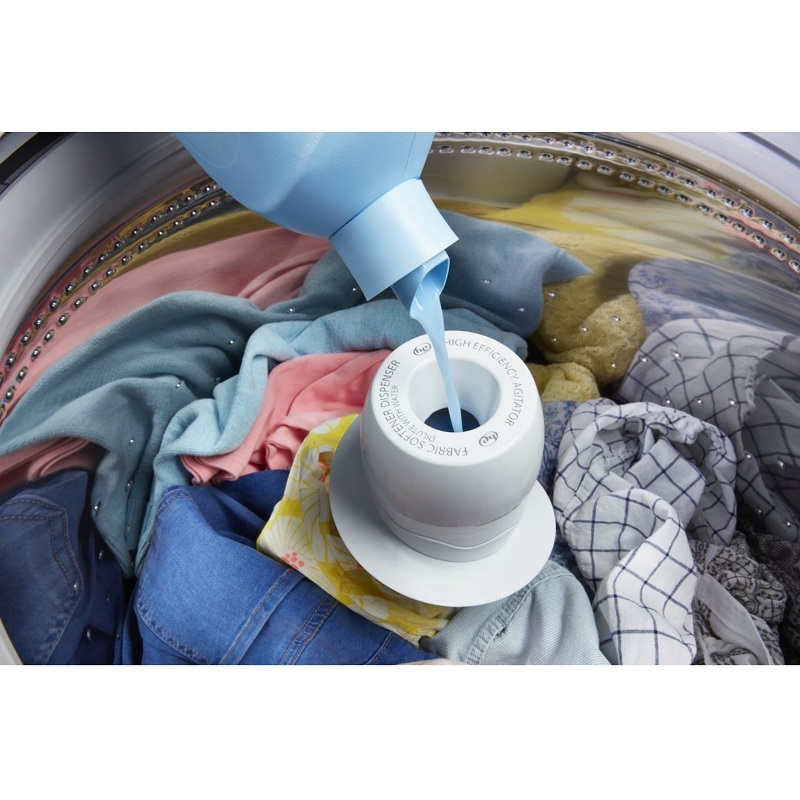 The smooth ppiral stainless steel wash basket helps prevent snags, and the two-way wash action agitator thoroughly cleans fabrics. 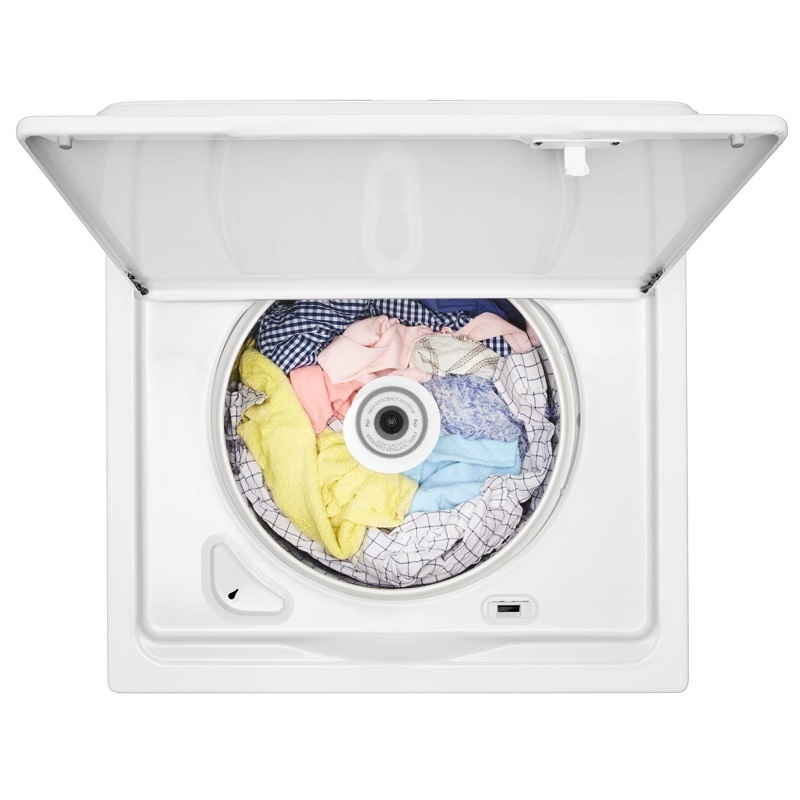 Choose your water level on any cycle with water level selection, and wash a load in as little as thirty minutes with the Quick Wash cycle. 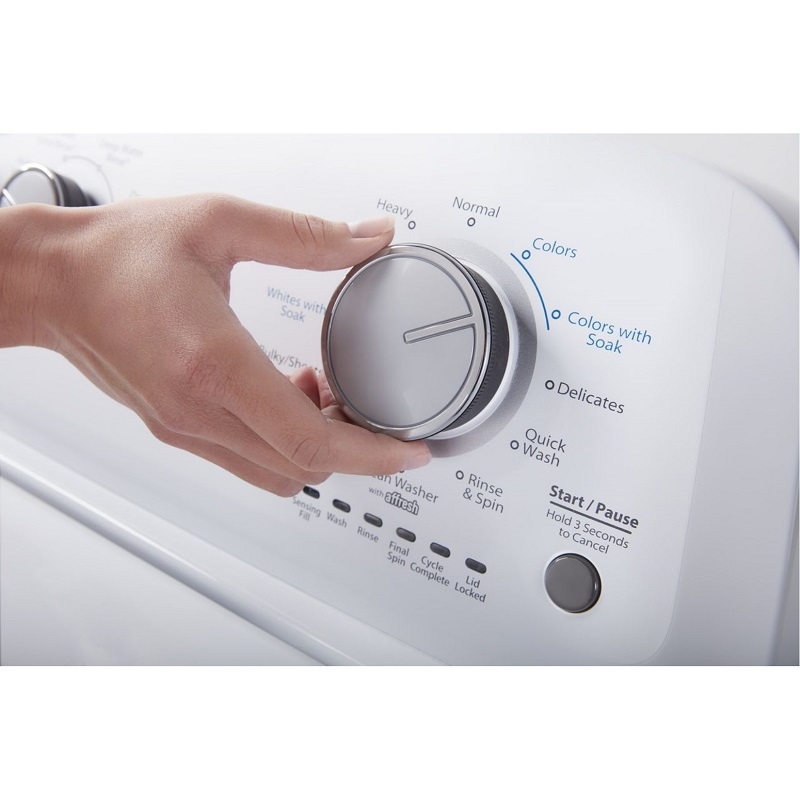 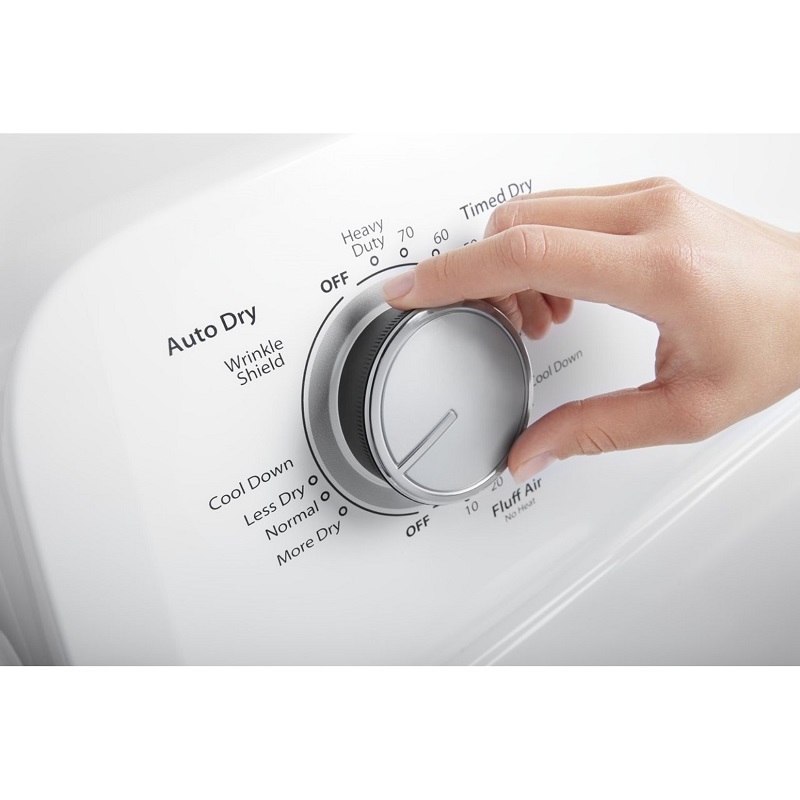 Choose between the AutoDry™ system, which helps prevent overdrying, or Timed Dry, which lets you manually control your drying schedule. 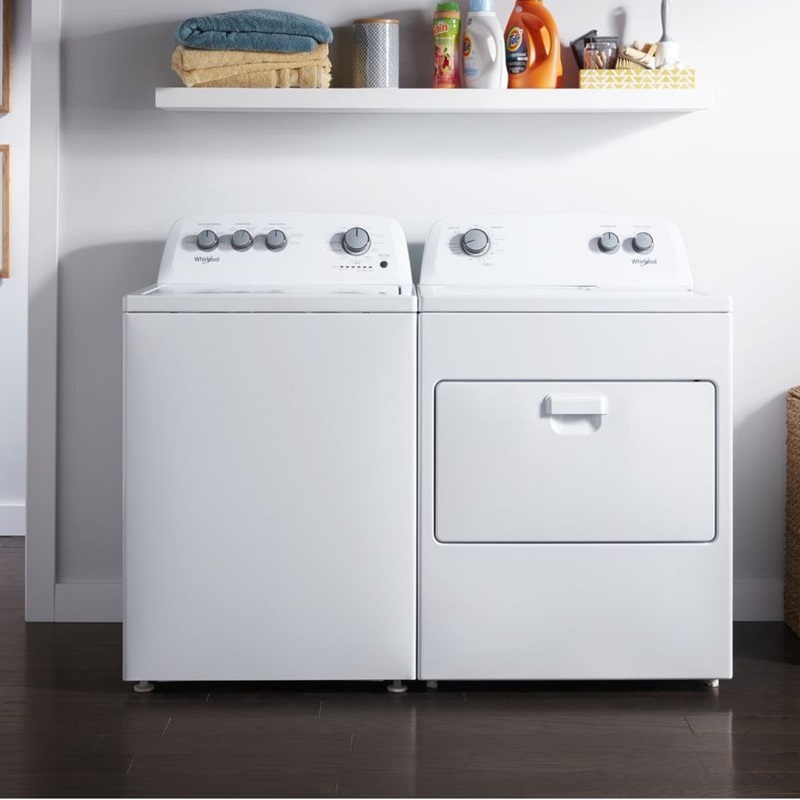 Help keep wrinkles from setting in with the Wrinkle Shield™ option and easily transfer loads from the washer to this automatic dryer with a wide-opening hamper door.